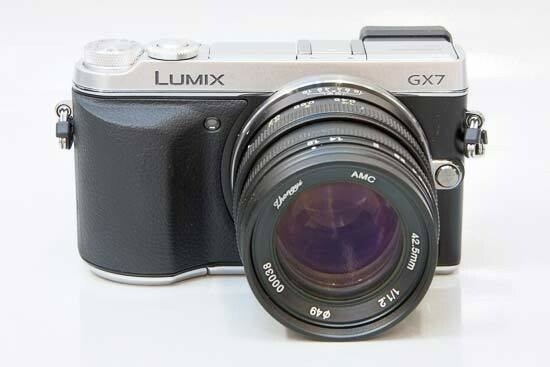 Reviews of the Zhongyi Mitakon 42.5mm f/1.2 from around the web. Zhong Yi Optics is a Chinese manufacturer known not only for its adapters but also its Speedmaster lens series. Their latest addition, the 50mm f/0.95 for the Sony full-frame system in particular, has generated lots of curiosity because of its ultra fast aperture and very affordable price. At Photokina this year we met with the ZY Optics team to have a first look at the new 24mm and 42.5mm lenses announced in September. They also kindly sent two samples for us to review over the course of a week.